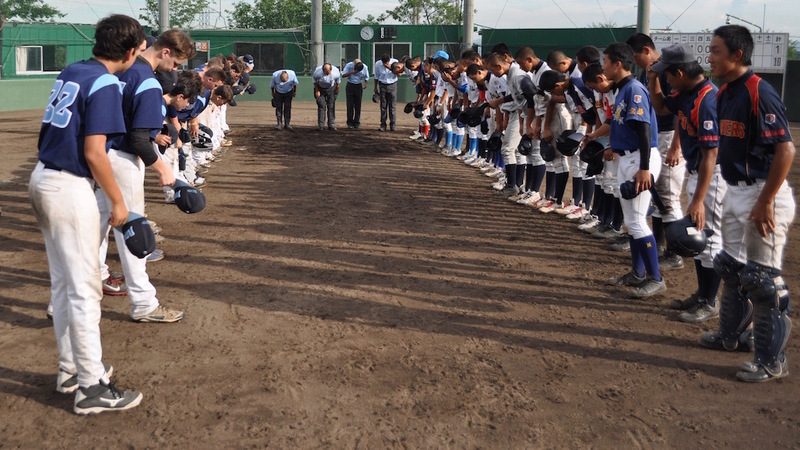 Learn to play baseball like the Japanese by playing baseball in Japan. 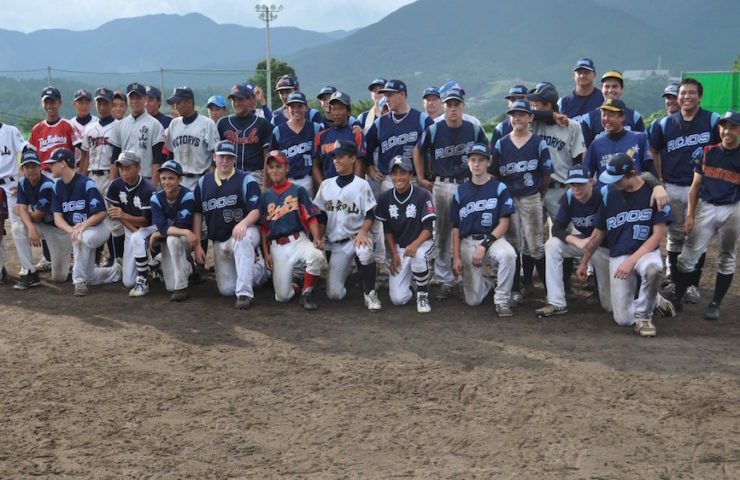 We have put together a special development tour to Japan for players aged 12 – 14 years old which will take place in late March 2019. 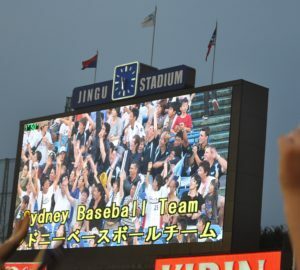 The purpose of the tour is to give players the opportunity to develop their physical and mental game skills by playing against high level Japanese teams in Tokyo and Osaka. The tour dates are 20th – 1st April 2019.